Most literature on social entrepreneurship has tended to occupy itself either with the start-up phases of social entrepreneurship or the replication of successful ventures. In contrast this paper is interested in the transformation of a sector induced by social entrepreneurship. More specifically it studies the later phases of this transformation. 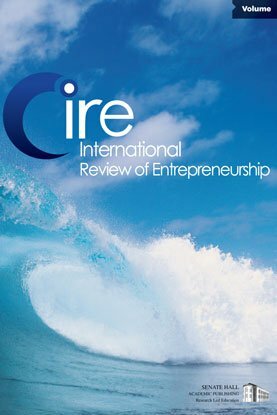 Inductive analysis of three types of social entrepreneurship (fair trade, microfinance, and car-sharing) examines how they transform sectors by creating disequilibria in market and non-market environments. Two cases are studied in each sector resulting in a total of six cases. Comparisons of the cases show, first, that with increasing transformation of the sector social ventures tend to experience tensions between their social mission and the perceived market requirements to emulate traditional for-profit ventures. Second, a direct comparison between matched cases shows two archetypical reactions to the tension observed: retreat towards the philanthropic core or a partial abandoning of the social objectives in favor of a business oriented approach. Rather than one approach being preferable to the other both strategies contribute to the establishment of a new equilibrium.